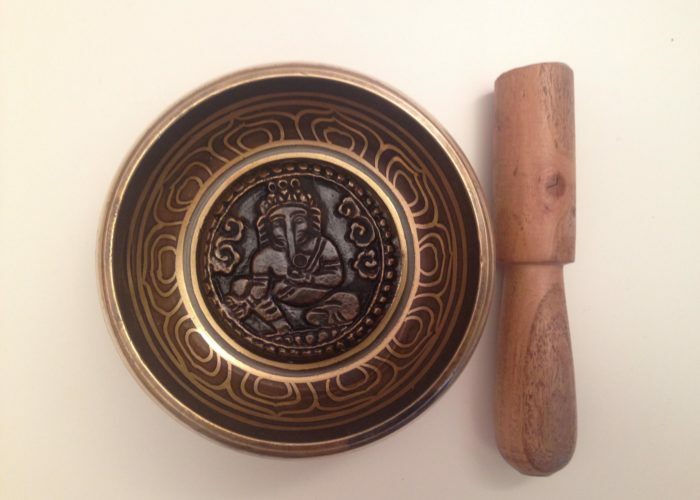 The word Shakti represents the divine feminine power personifying creation and the cause of all changes that guide us towards liberation. 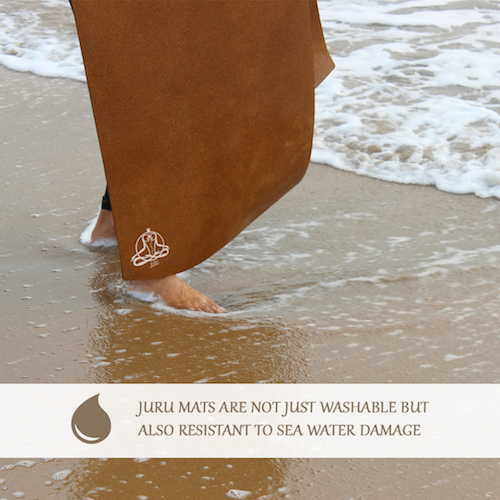 The JURU Shakti yoga mat is that yoga mat which reflects the gentle and smooth texture it provides for your practice. 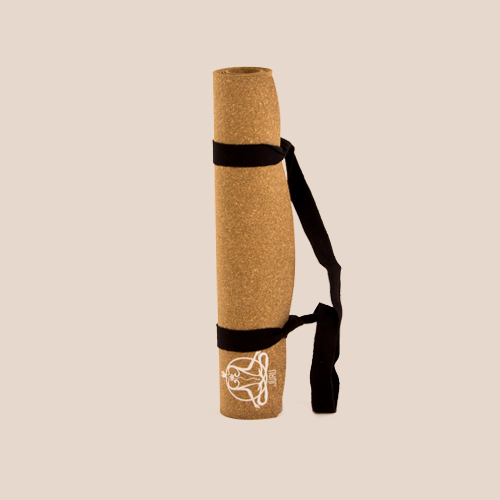 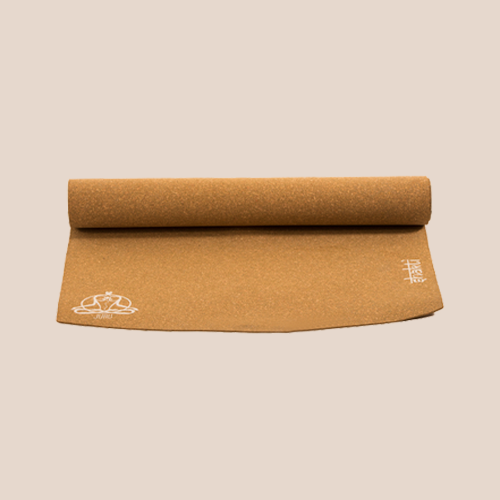 The yoga mat is light and easy to carry to your studio everyday. 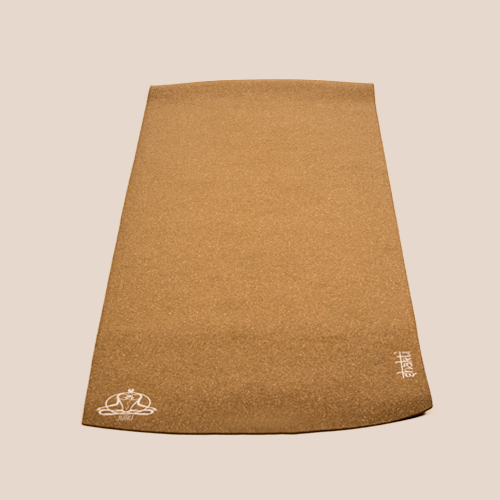 The Shakti yoga mat is loved by female practitioners as it is a reminder of the strength each one possess. 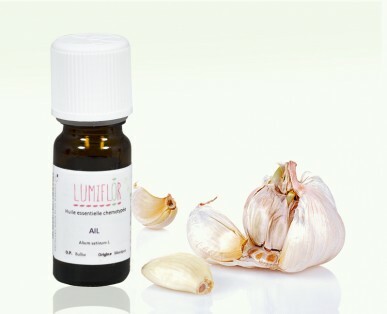 Delivery in India FREE Product will delivery in 2-5 business days* Sent *via DHL with On Demand Delivery Features.